We welcomed five new Franciscan Associates today during the morning liturgy in St. Francis of Assisi Church. The new Associates are Karen Brown and Nancy Davis (Springfield), Marciann O’Brien (Decatur), and Kay Baranczyk and RoseMary Salzman (Green Bay, WI). “Our Associates are men and women who desire to deepen their baptismal commitment by accepting God’s call to live according to Jesus’ gospel in the spirit of St. Francis and St. Clare of Assisi,” explained RuthEllen Davis, Associate Coordinator. “These men and women also strive to embody the Hospital Sisters of St. Francis’ healing charism,” explained RuthEllen. These five Associates join our family of 145 Associates who embrace Franciscan values and our healing spirit while bringing the compassion of Jesus to others in ways that fit their lifestyle. Associates meet monthly to share their faith on spiritual and Franciscan topics, share in our spirituality and join with them in prayer, community, celebration and ministry. Associates do not take vows. 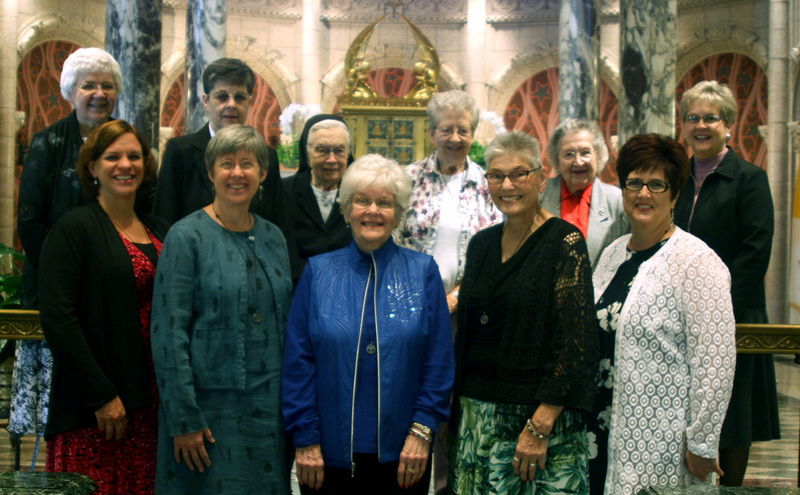 Founded in 1987, Associates of the Hospital Sisters of St. Francis is a ministry that is open to baptized Christians 18 years or older with gatherings in Decatur, Effingham, Highland, Springfield, and Streator, IL; and Eau Claire, Green Bay, and Sheboygan, WI. For more information, please view this website page or contact RuthEllen at 217/522-3387, ext. 664 or email her. Front row (left to right): Kay Baranczyk, Karen Brown, Marciann O'Brien, RoseMary Salzman, and Nancy Davis. 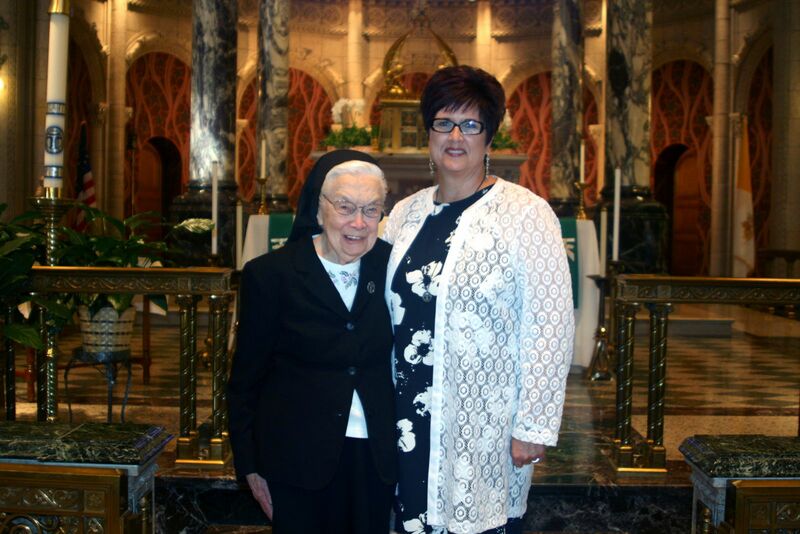 We welcome Kay Baranczyk, our new Associate from Green Bay, who is pictured with Sister Annice McClure, OSF (left), her sponsor. 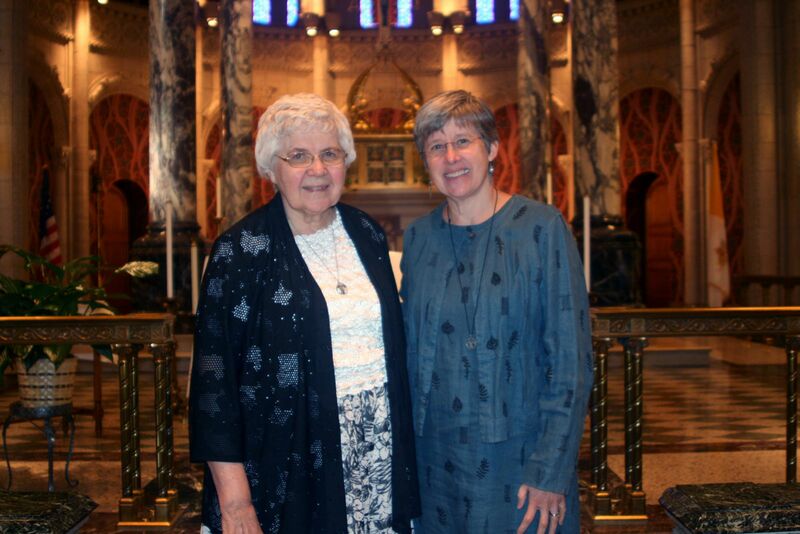 We welcome Karen Brown, our new Associate from Springfield, who is pictured with Sister Marilyn McCormick, OSF (left), her sponsor. 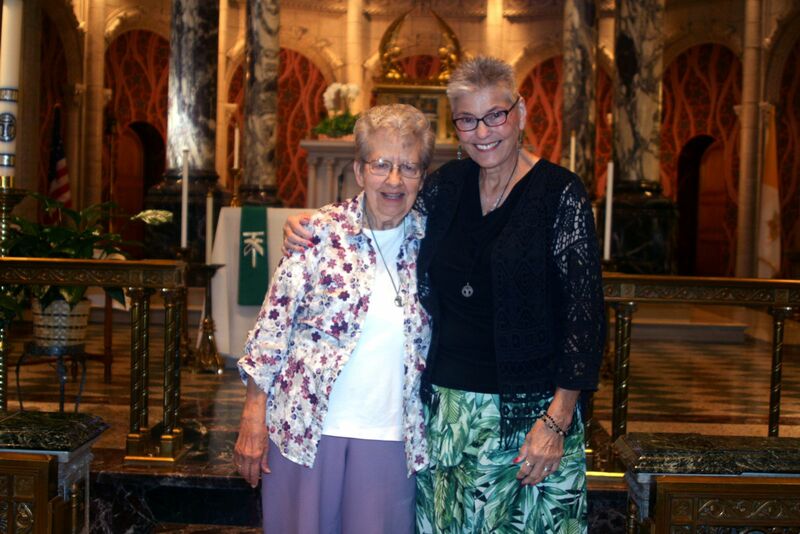 We welcome Nancy Davis, our new Associate from Green Bay, who is pictured with Sister Jonette Devlin, OSF (left), her sponsor. 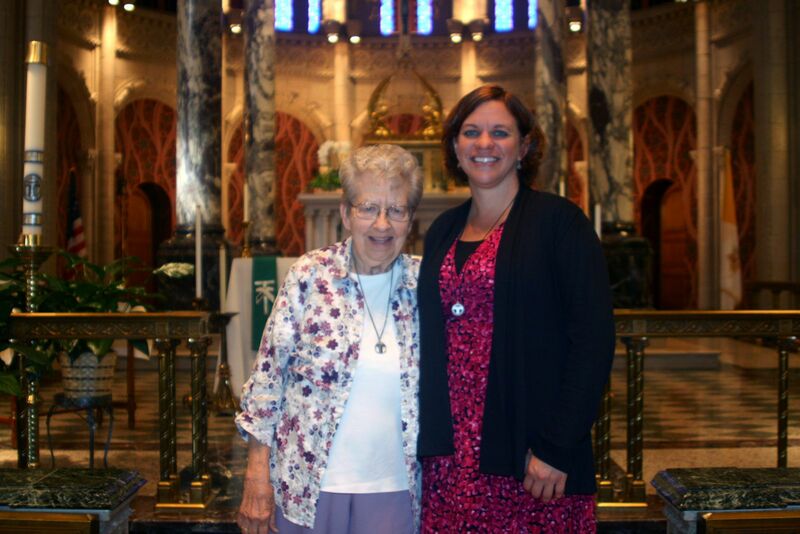 We welcome Marciann O'Brien, our new Associate from Decatur, who is pictured with Sister Jocelyn Serwatka, OSF (left), her sponsor. 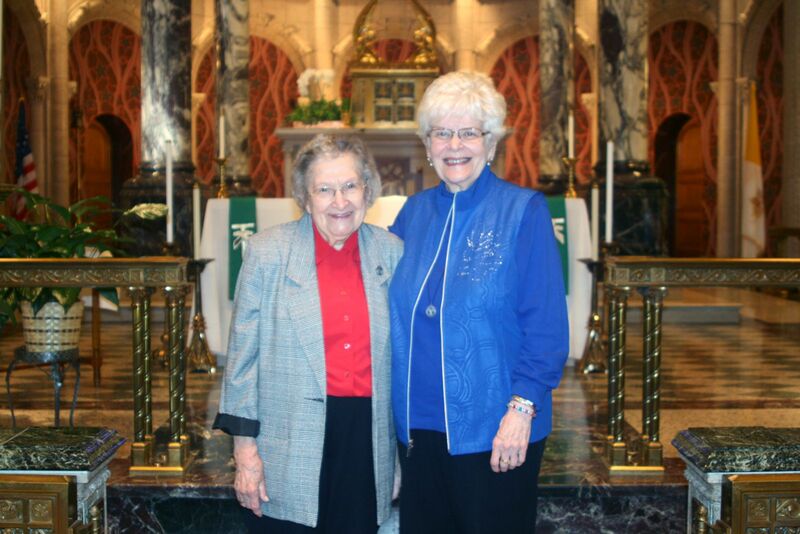 We welcome RoseMary Salzman, our new Associate from Green Bay, who is pictured with Sister Annice McClure, OSF (left), her sponsor.